We all have beliefs – beliefs on how the world should be, how you should live your life, what is right and wrong. It’s these beliefs that then become almost concrete rules to live by – you should do this or you should do that. Turning these beliefs into a set of rules creates expectations not only for yourself but for other people in your life too. The problem is, we forget that just as we have our own belief systems, those around us also have their own belief systems. When we forget that, we assume that everyone follows our own belief systems and that’s when the expectations we have on other people starts to get in the way of our relationships. Not only that, but once we put expectations on ourselves, we’re no longer creating room to grow, learn or explore and that impacts our capacity for true fulfilment in our lives. 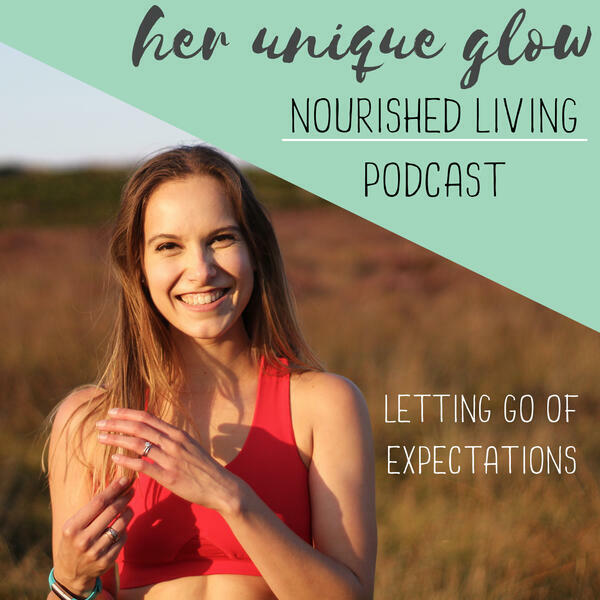 In this episode, Zenny discusses just how important it is to let go of expectations both those we have on ourselves and those we have on other people.